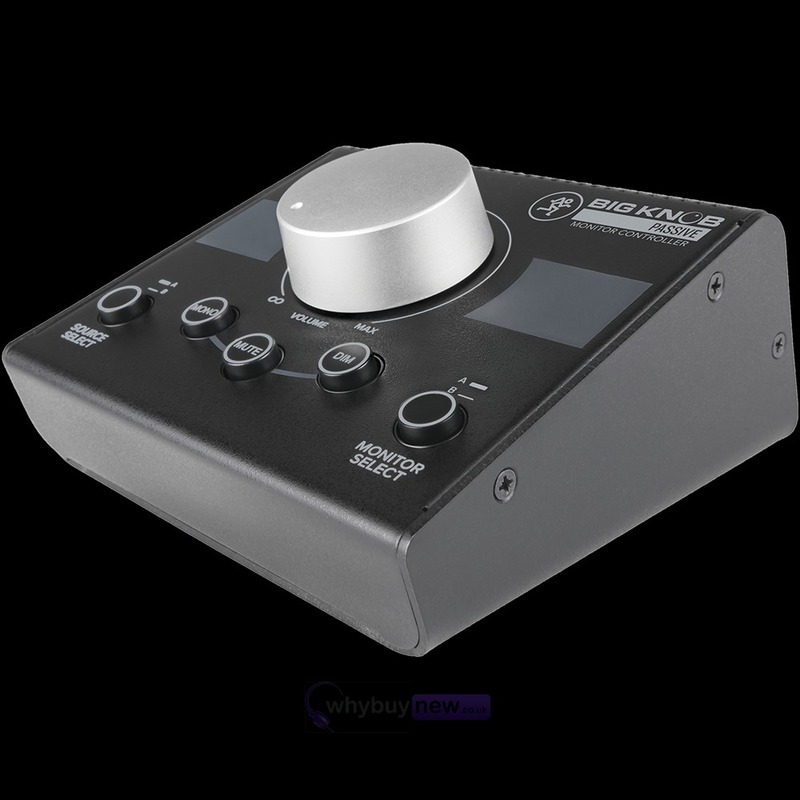 The Mackie Big Knob Passive is a compact and affordable 2x2 monitor control solution for use in studios of any size. 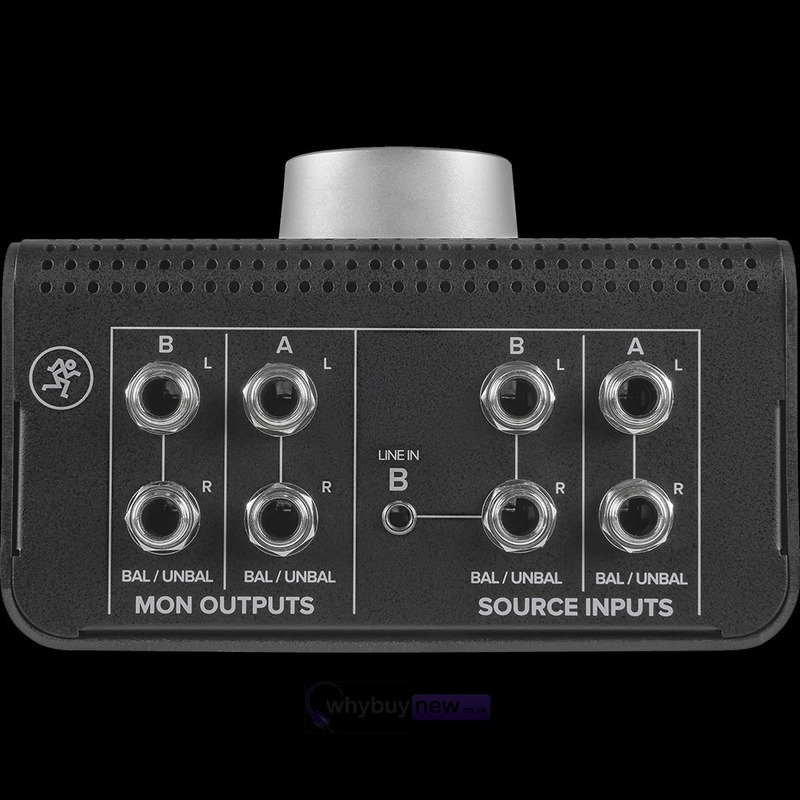 It allows users to choose between two sources, two monitors and control it all with one Big Knob. 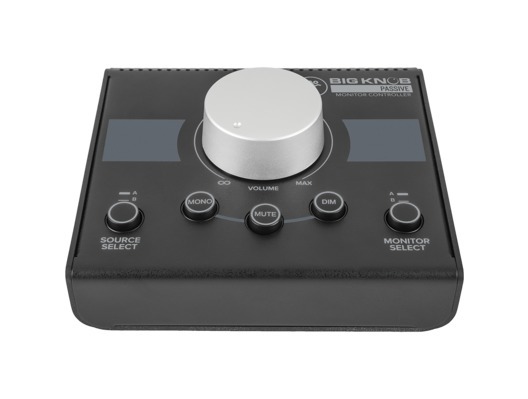 The Mackie Big Knob Passive is ideal for simple level control at a home or project studio or for integration in a large studio or group of editing suites. 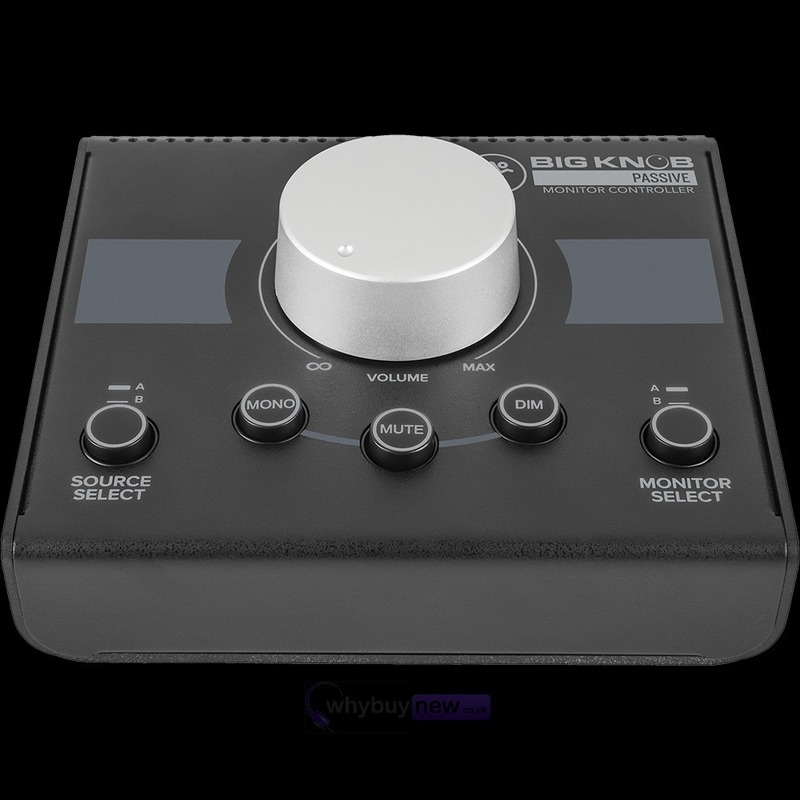 The Big Knob Passive is the "Built-Like-A-Tank," affordable monitoring control solution. 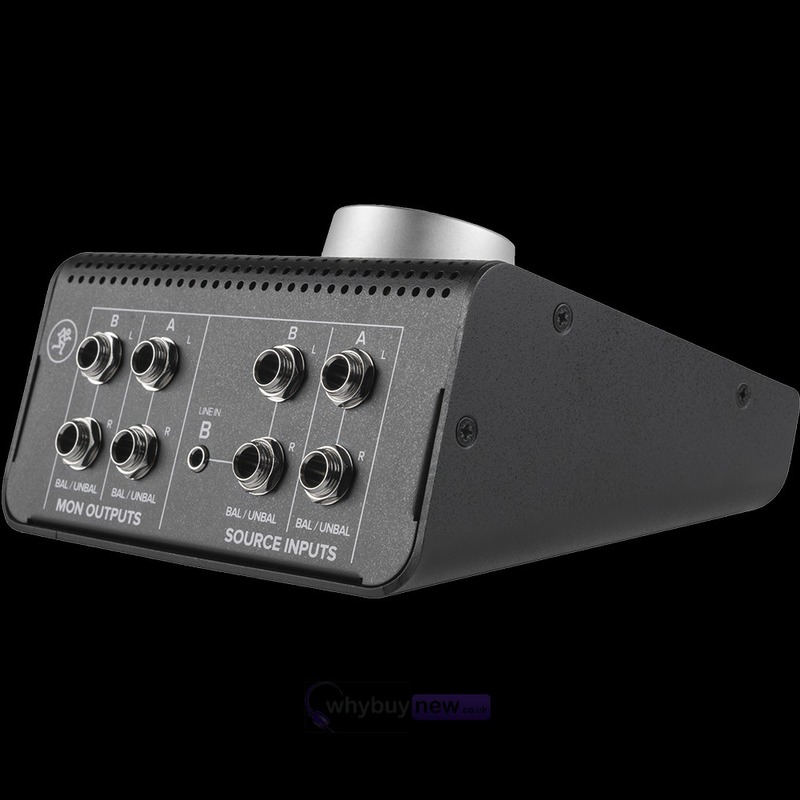 Mackie Big Knob Passive benefits from a proven, bestselling design to deliver professional level control, plus source and monitor selection for studios of any size. The passive audio path ensures pristine sonic integrity is maintained throughout your signal chain. 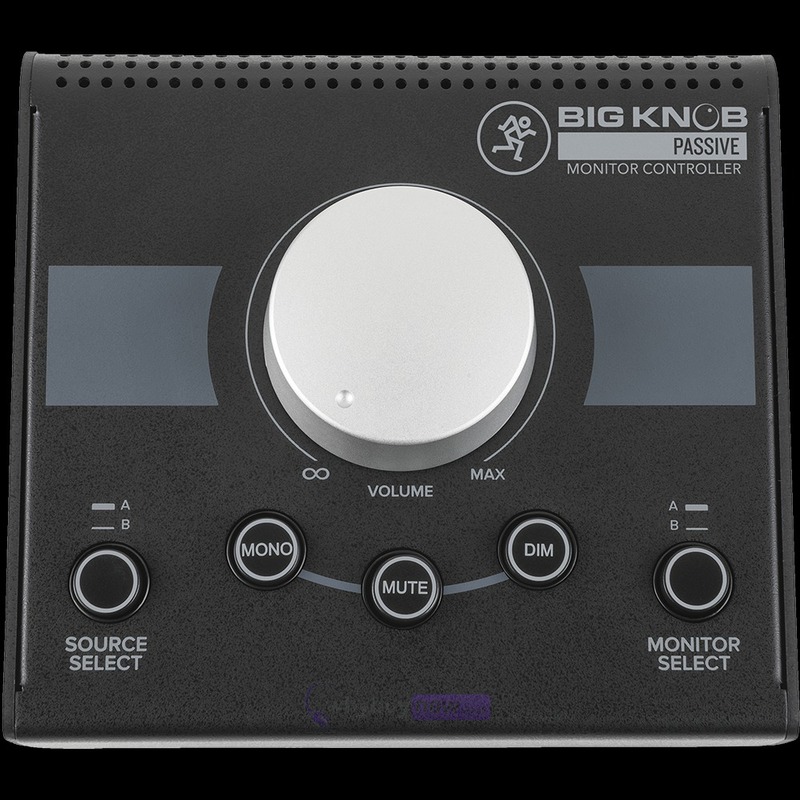 More than just a level control solution, Big Knob Passive features the ability to choose between two sources and two monitor pairs. 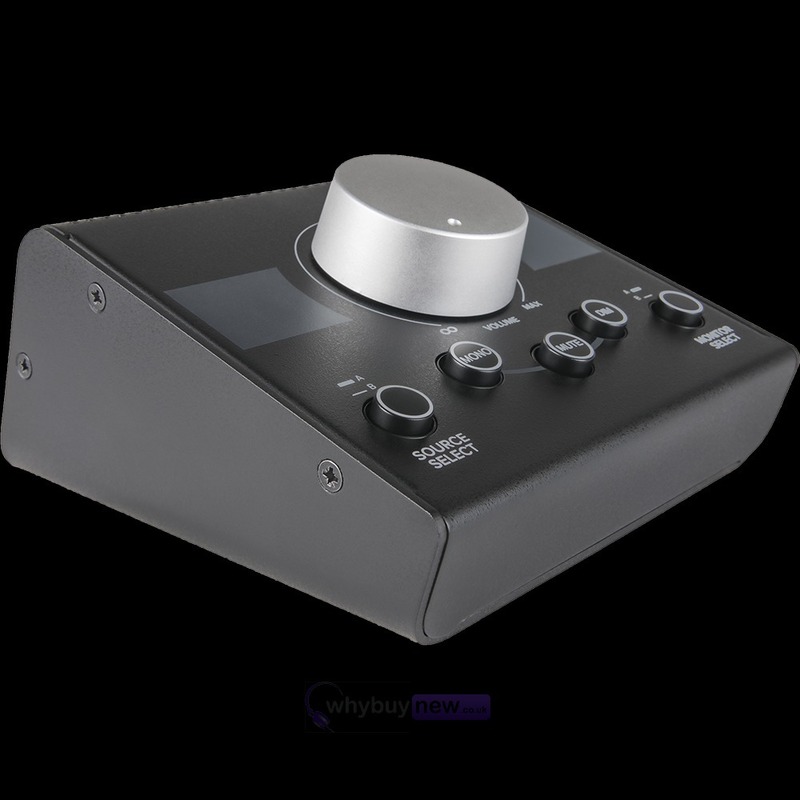 Ideal for simple level control at a home or project studio or for integration in a large studio or group of editing suites.